Getty photographer John Cantlie moved some striking images of a "routine patrol" in the upper Gereshk Valley, Afghanistan. The pullout of American troops is starting slowly. 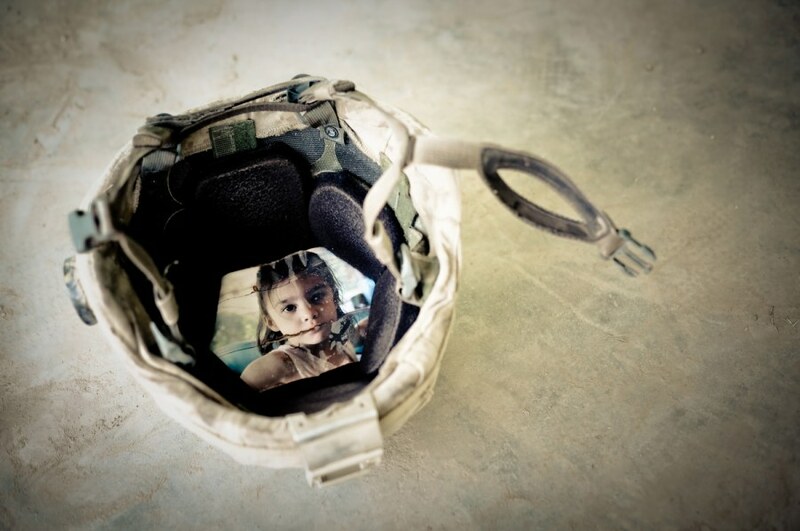 After 1st Platoon, 3rd Battalion, 4th Marines make a routine patrol in the upper Gereshk Valley, a Marine's helmet has a picture of his daughter, Angelina, inside on June 26 in Helmand Province, Afghanistan. Foreign troop numbers in Afghanistan will be significantly reduced over coming months and politicians are now urging Taliban leaders to engage in dialogue. 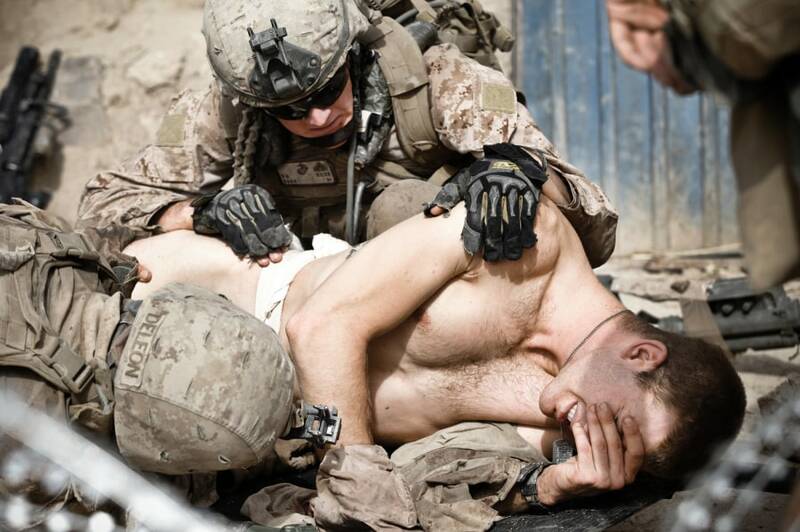 As 1st Platoon, 3rd Battalion, 4th Marines make a routine patrol in the upper Gereshk Valley, Alfred Grossklaus is treated for his injury on June 26 in Helmand Province, Afghanistan. Foreign troop numbers in Afghanistan will be significantly reduced over coming months and politicians are now urging Taliban leaders to engage in dialogue.